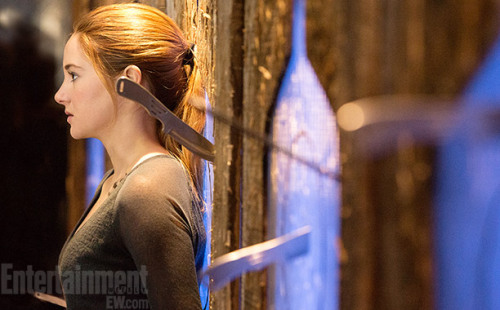 The famous knife throwing scene of divergent now has an official photo. 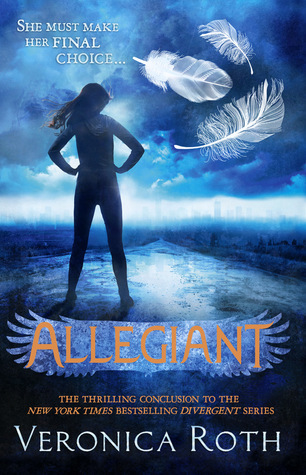 She’s still not Tris to me. It’s not even the fact that her hair is brown, I could care less about that, it’s just that I can’t see her as Tris. Granted, I’ve never seen her in anything, so she could be completely perfect, but when I look at that expression, I do not see Tris. Quite honestly, it has been a very long time since I read Divergent, but from what I remember, Tris had this unbreakable spirit and this cold demeanour and tried not to show fear and she was seemingly confident and blunt and unshakeable. But I don’t see that here. 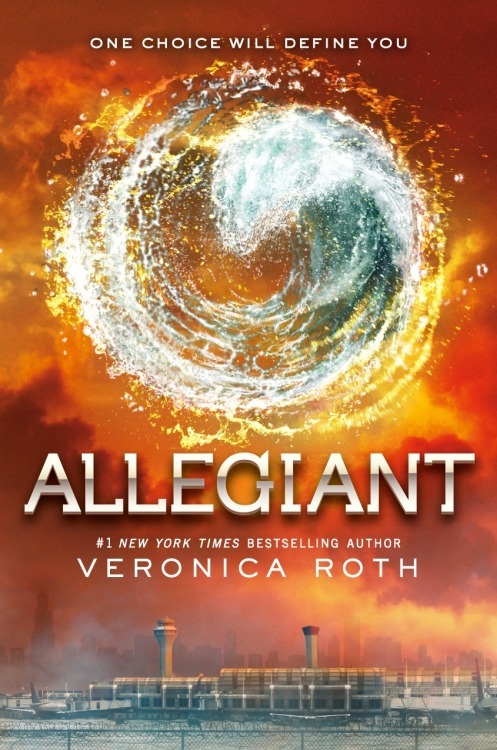 It may just be me, but that expression does not sell me on Shailene Woodley playing Tris. I could be completely absolutely wrong, since it’s only one shot from a (what I’m presuming will be) hour and something movie. I know I’m being a harsh judge from one picture, and I do have faith in the movie, and from what I’ve heard lots of people love the entire casting, so maybe I’m just being too sceptical. 2. a faithful follower; adherent: allegiants of religious cults.